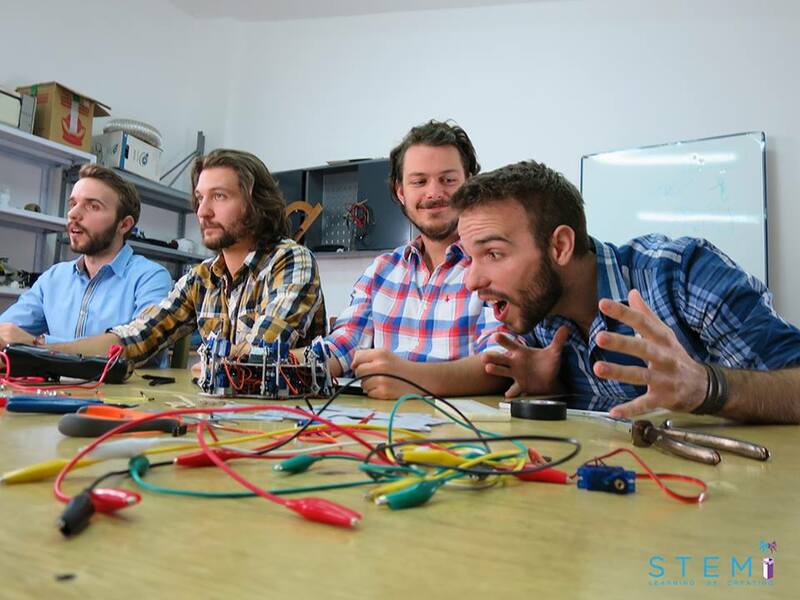 STEMI is a Hexapod Robot you can make on your own at home. Create Your Robot while learning STEM. An amazing little robot STEMI has a world-rearranging mission - enhance interest and prompt education in STEM fields among children and youth. STEMI crowdfunding campaign was started on our first Crowdfunding Academy education by a group of hard-working and enthusiastic students from Bura znanja, a nonprofit organization from Rijeka, and their colleagues from the Faculty of Electrical Engineering and Computing from Zagreb. 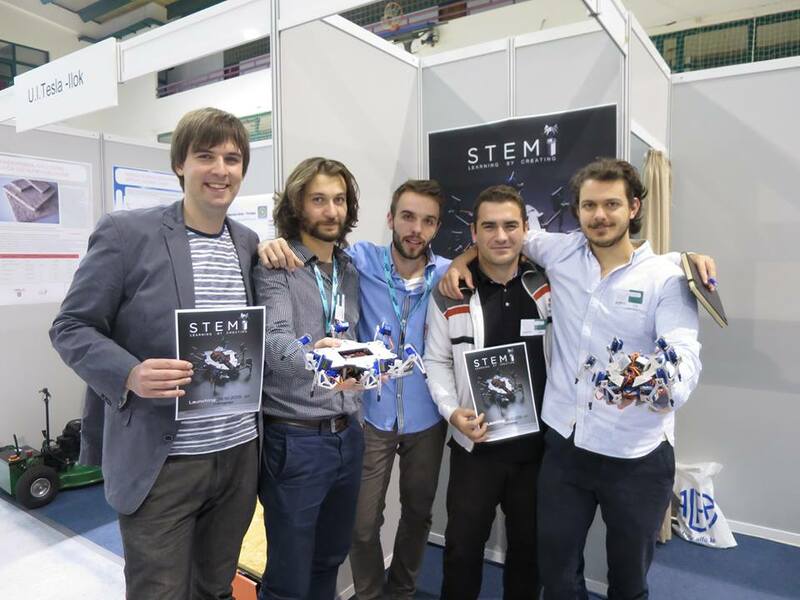 The STEMI team joined us with the idea to crowdfund for educational videos that would lead the learners to assemble STEMI robot together from parts. In this way, the learners can teach themselves 3D modeling, electronics, Arduino, and mobile application programming. The devotion of the young team to planning their campaign during the Crowdfunding Academy was outstanding, so their success came as no surprise. They perfected their idea months before the launch, and the campaign went viral, gaining public attention and a variety of celebrities as ambassadors. The campaign collected $36,816, and ensured promotion of the project in Croatia and beyond. To this day, the project receives funding from angel investors and collaborates with many organizations. It was a great pleasure for us to support the STEMI team in all phases of the campaign implementation, from educating, to mentoring and consulting.